Grab your shorts and let’s go take a surf set behind the Ri237! 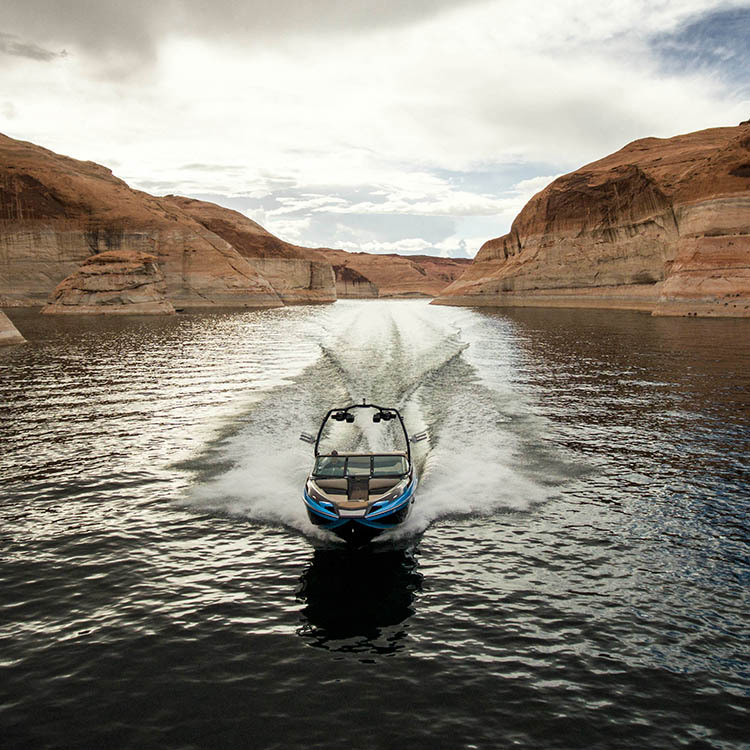 In addition to being the most advanced wakesurf and wakeboard hull in the world, the Opti-V hull design delivers the smoothest rough water ride available on any towboat. 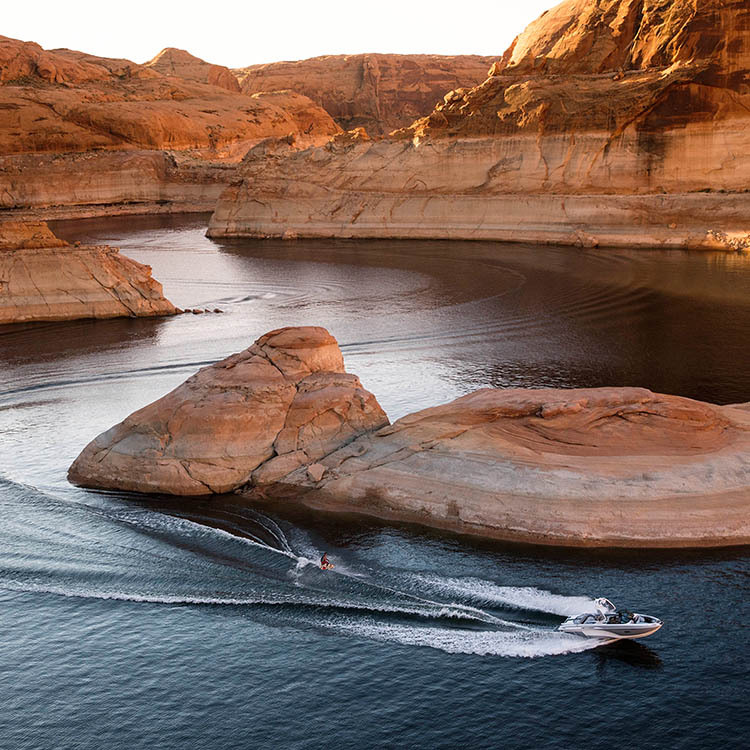 Never fear to adventure through the channel of Lake Powell ever again. 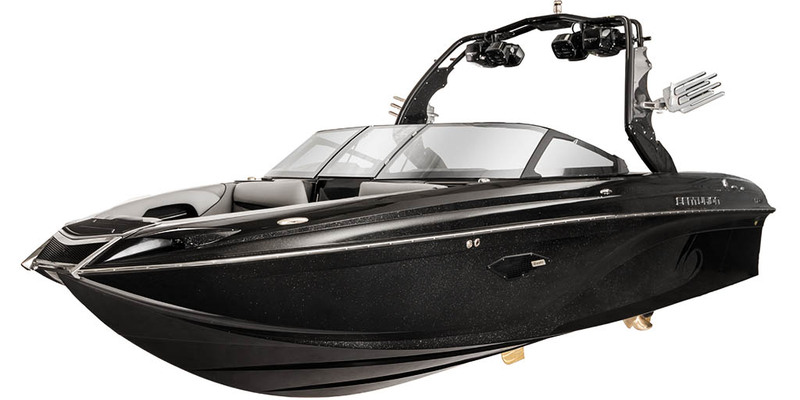 The Ri237 was the #1 rated boat at the Utah Surfest – receiving a higher overall rating than all other towboats. Part of the reason for this is the Ri237’s ability to quickly adjust the size and shape of your wave and make it ideal for riders of any ability or size. Your perfect swell awaits. 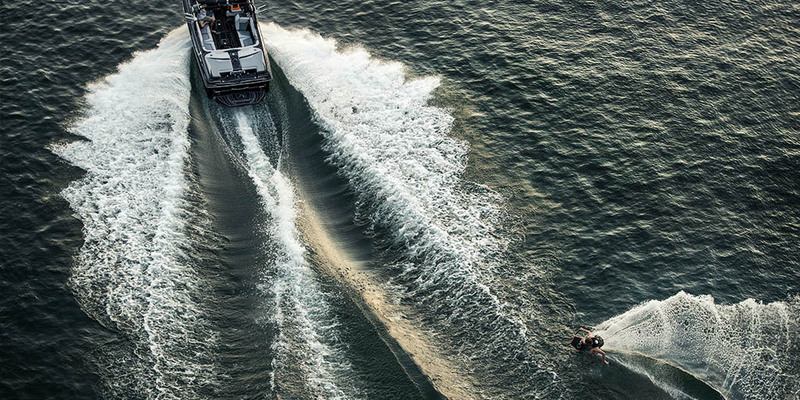 The bow of the Ri237 sits high out of the water even with a full crew and ballast – ensuring that passengers only get wet when they jump in the lake and not when you turn into a big wave. 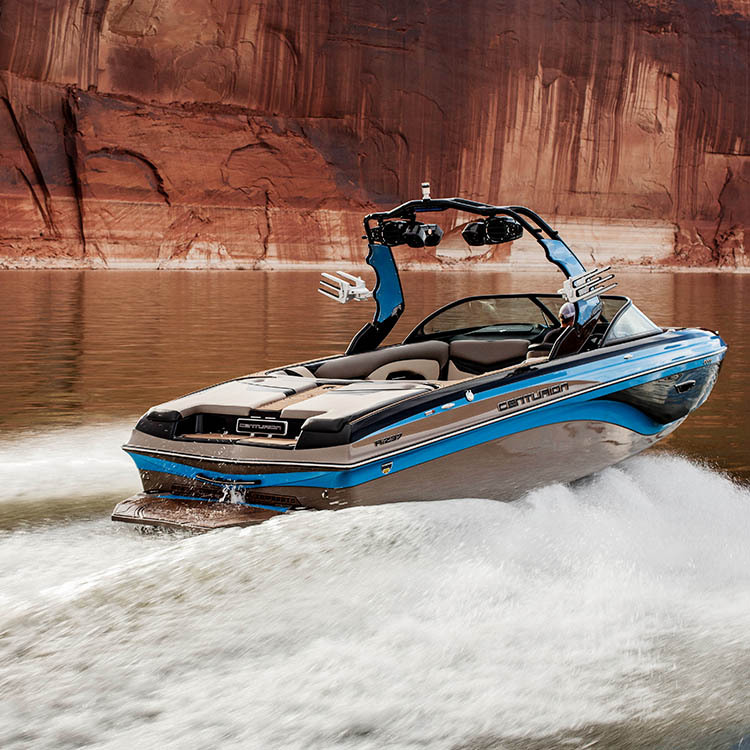 The Ri237 is the boat of choice for the World Wakesurfing Championships – the top wakesurf event in the world. 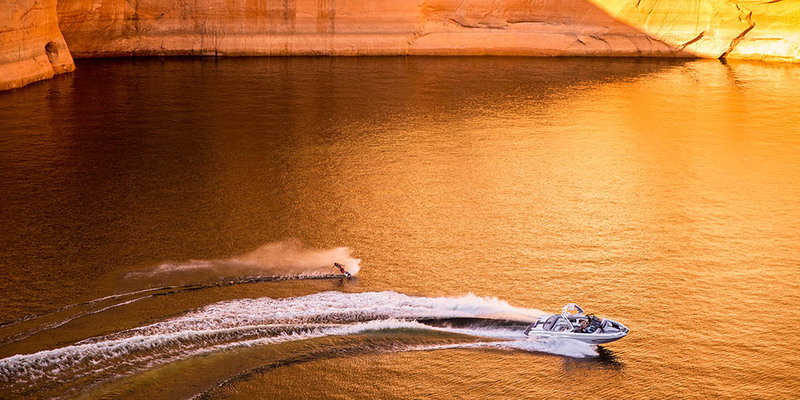 When the best in the world want to take the sport to the next level, there is only one boat with the wave that can make it happen. 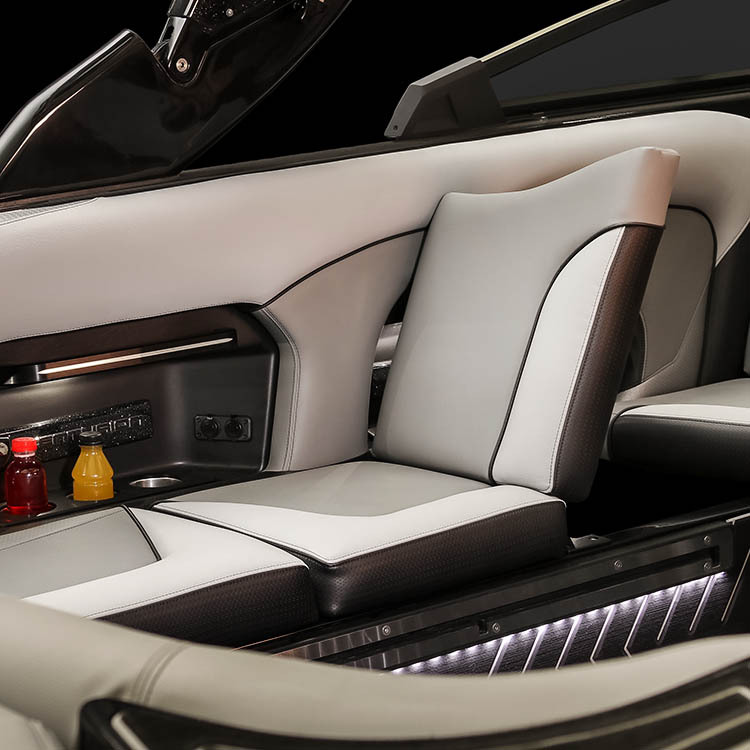 The Ri237 features a spacious lounge with lots of seating options and loads of storage space underneath. 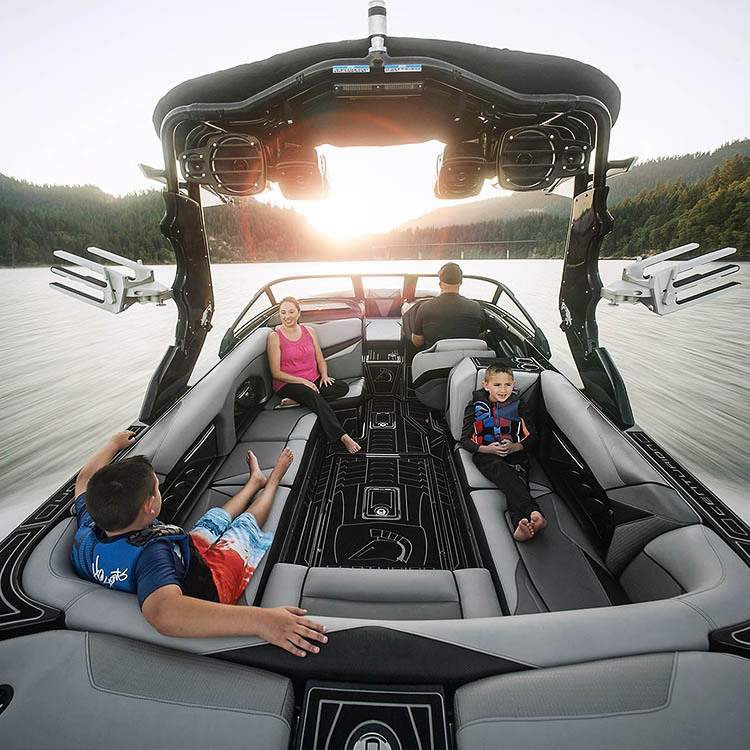 With the Downfire Surround Sound Audio System, music is crisp and clear even in the bow so passengers can lie out in the sun while still being a part of the party. 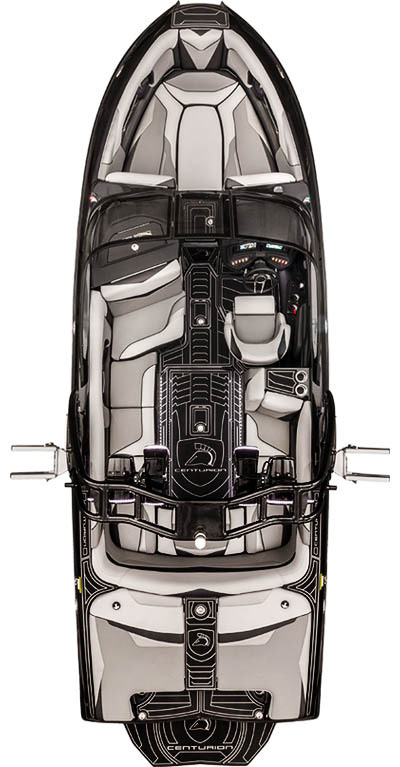 The new windshield on the Ri series is stunning with crisp lines and no windshield cap to get in the way. Easier to maintain and beautiful to look at. 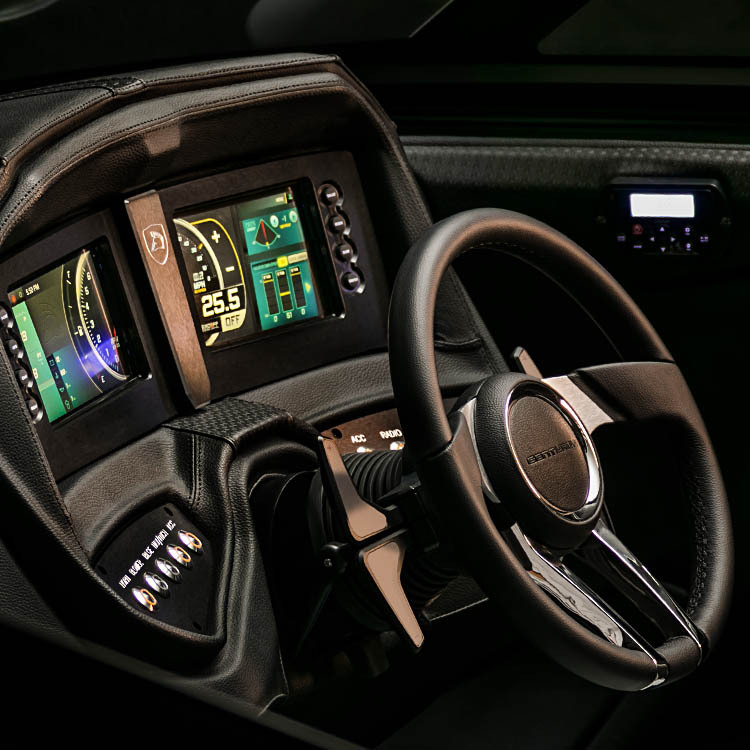 The Ri237 features Centurion’s patent pending SxS HD dash display with two large screens properly angled to give maximum visibility and control for the driver. 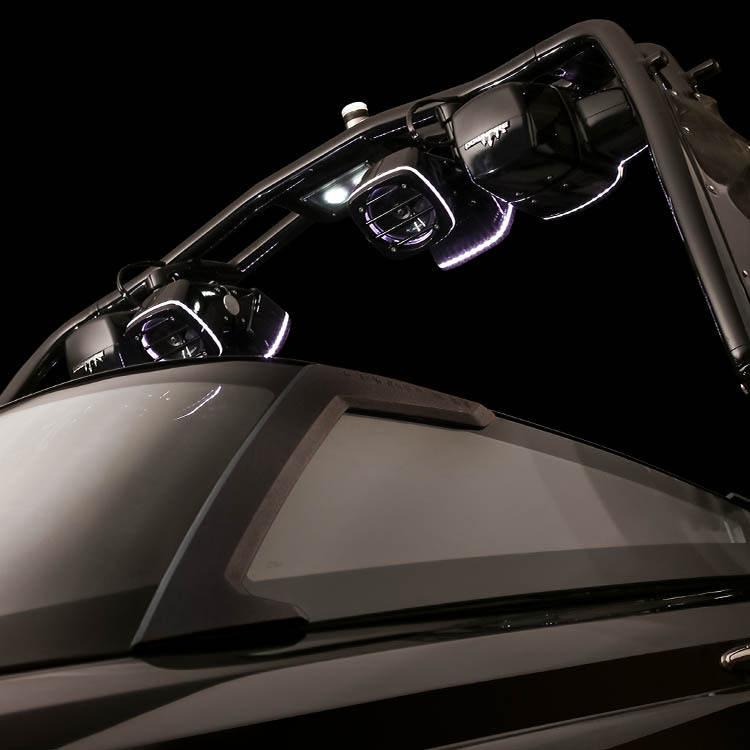 Manage every aspect of the boat from this beautiful and functional helm display. 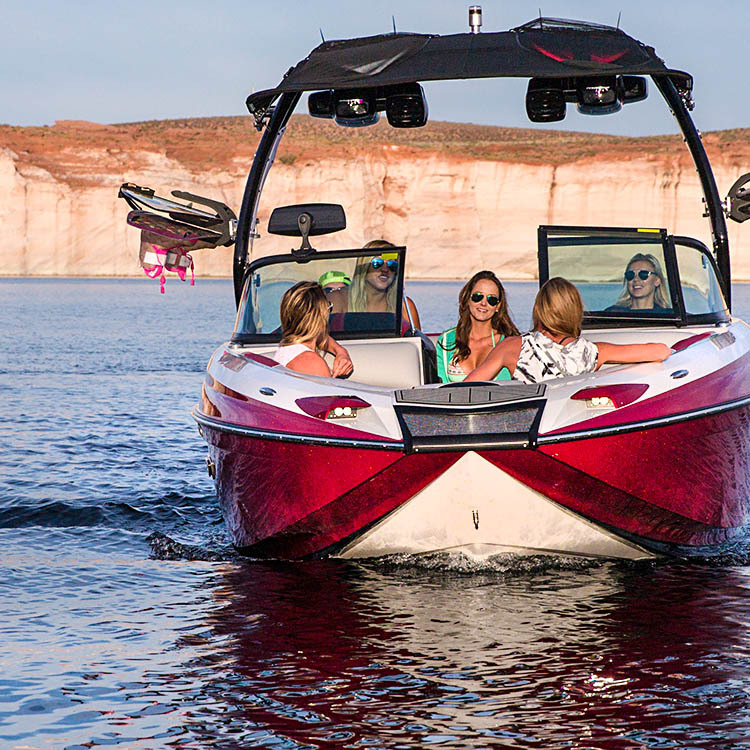 The Ri237 now comes equipped with the revolutionary Opti-V Hull – delivering wakeboard wakes that are perfect for novice wakeboarders all the way up to pro level riders. 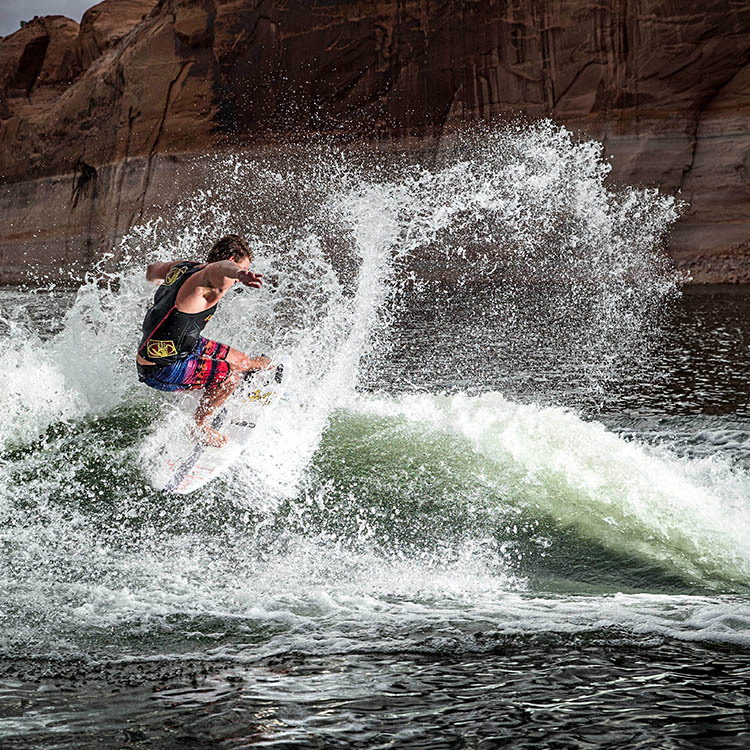 This new hull design offers crisp, clean wakes at any wakeboard speed and both no ballast and a full 5,100 lbs. The Ri237 is loaded with everything you need to take your family adventures to a whole new level. 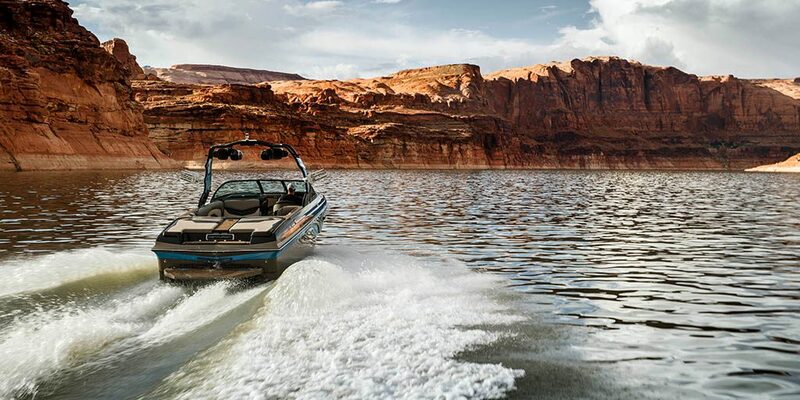 We would love to show you how the Ri237 will make your days on the lake something to remember.